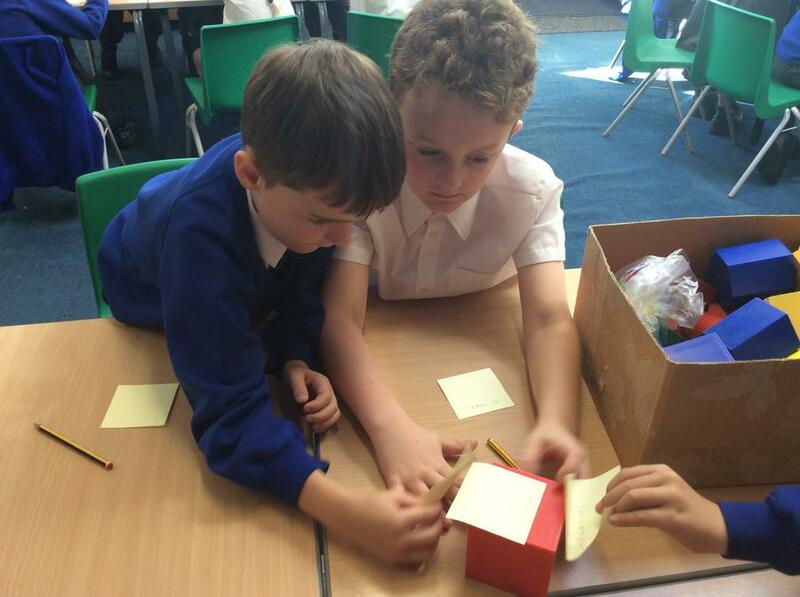 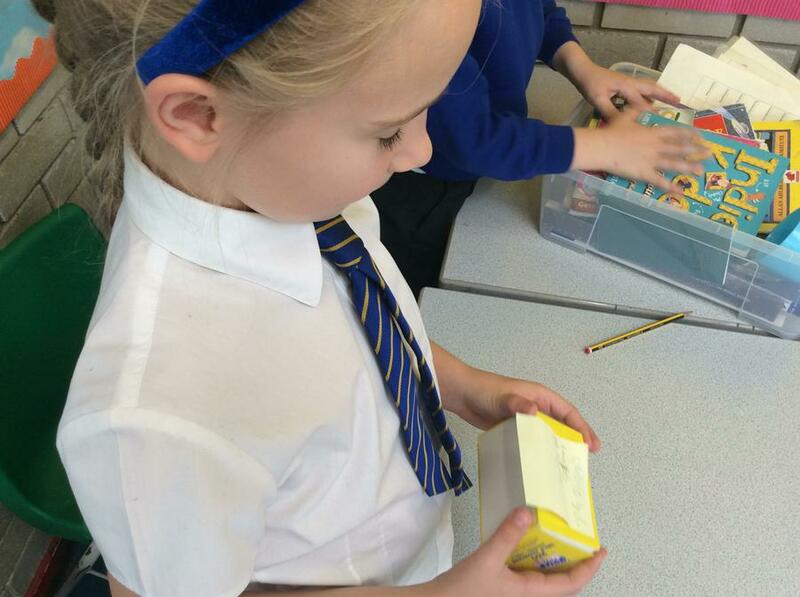 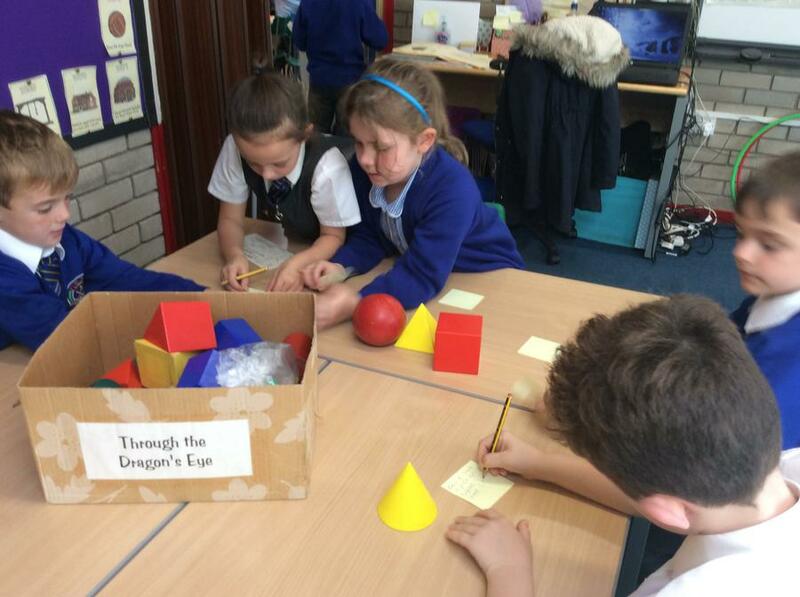 We have had a fun week investigating shapes and their properties. 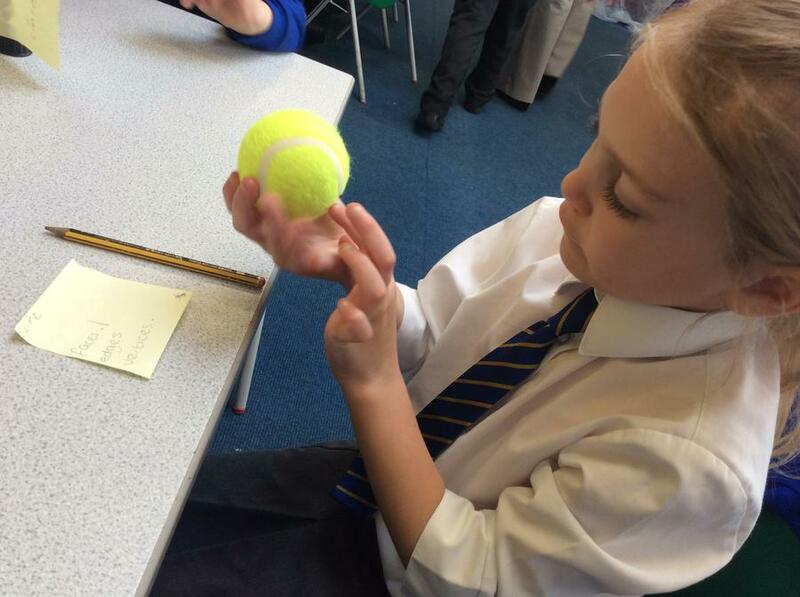 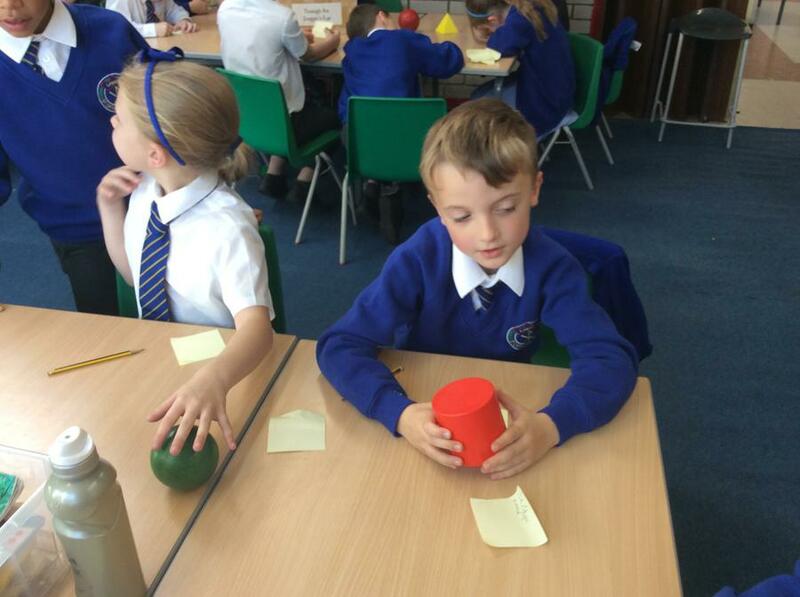 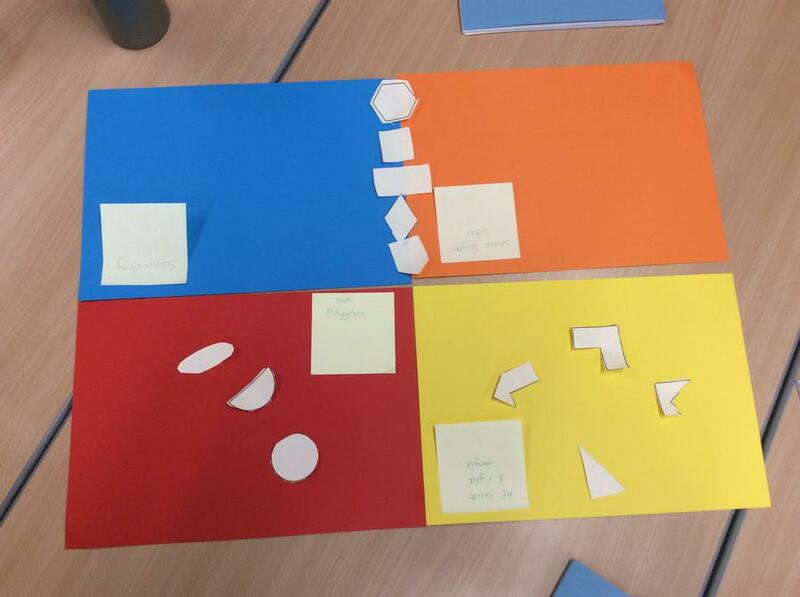 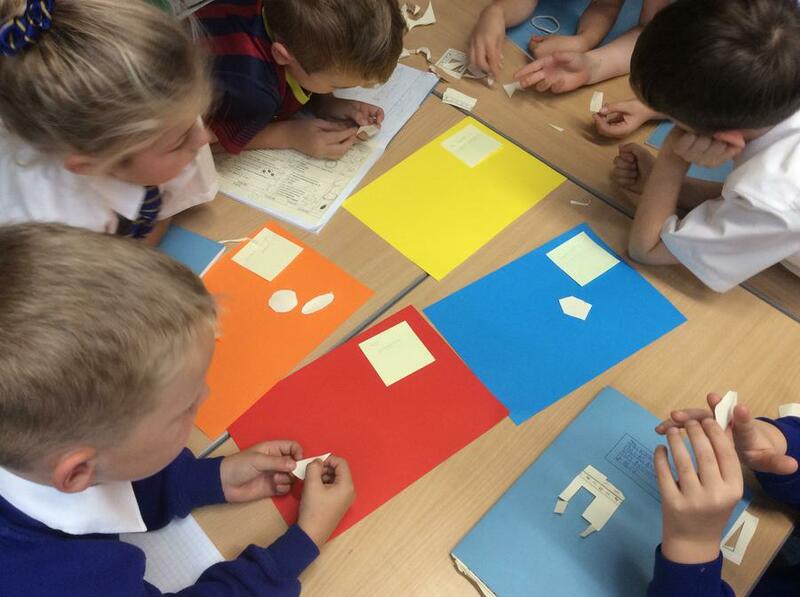 We looked at different objects and described the properties they had before sorting out shapes by different criteria. 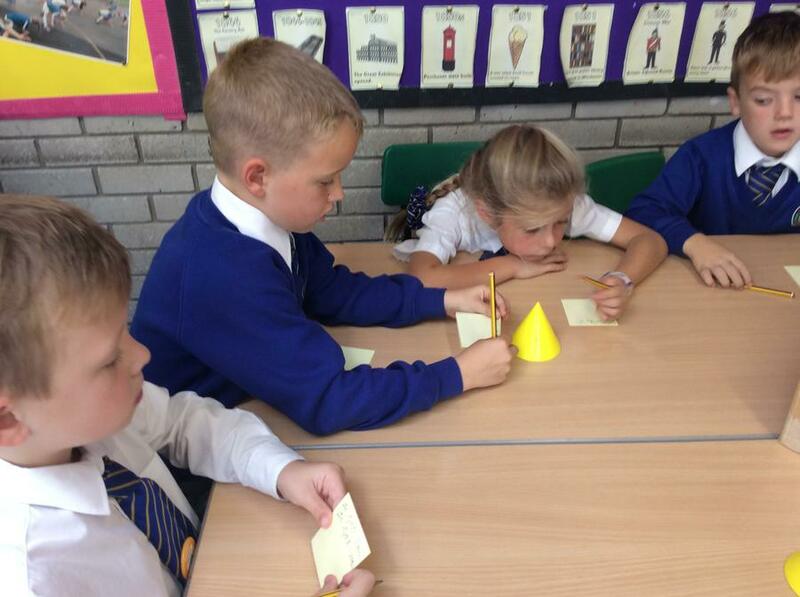 We have loved having such a hands on approach to our maths this week using our investigating skills.